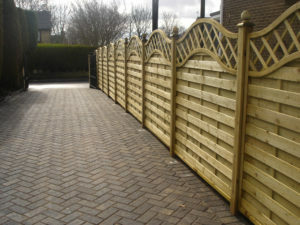 Here at BBYoung we sepcialise in Driveways, Decking, Block Paving, Fencing, Walls, Tree Felling and Garden Maintenance. 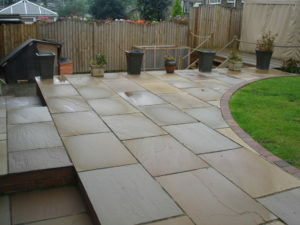 B and B Young, is a local family run business, based in Gomersal, Cleckheaton. Established for over 30 years, we are ideally located to service Cleckheation, Birkenshaw, Birstall, Batley, Heckmondwike, Gomersal, Scholes, Wyke and Dewsbury areas, we also service Leeds, Bradford and Wakefield. Let our expertise, skills and attention to detail make your dream come true. 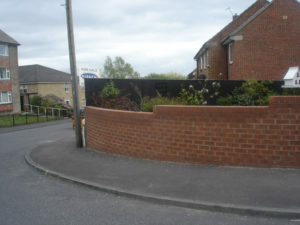 Tel: 01274 864213 or Mob: 07702 804496. Alternatively, you can use our online contact form if you wish.